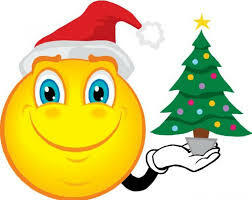 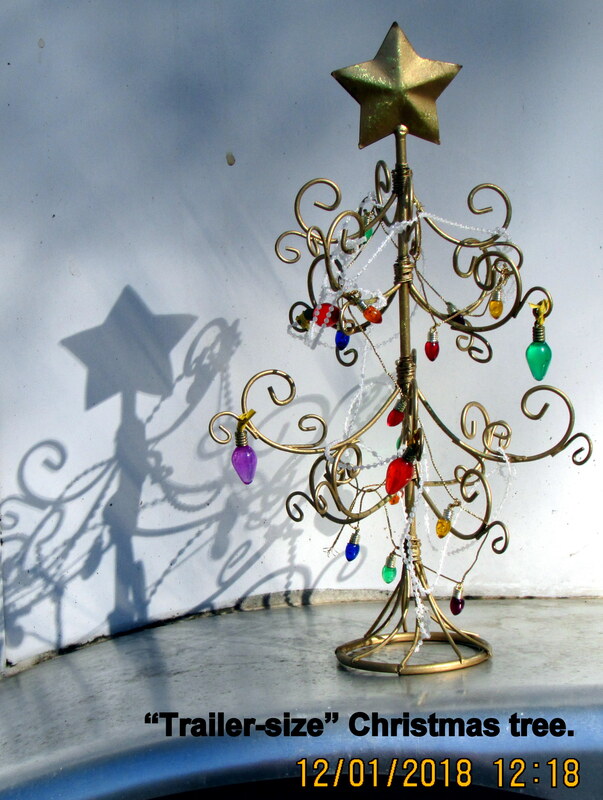 I fondly nurture the little Christmas tree of a dear friend. 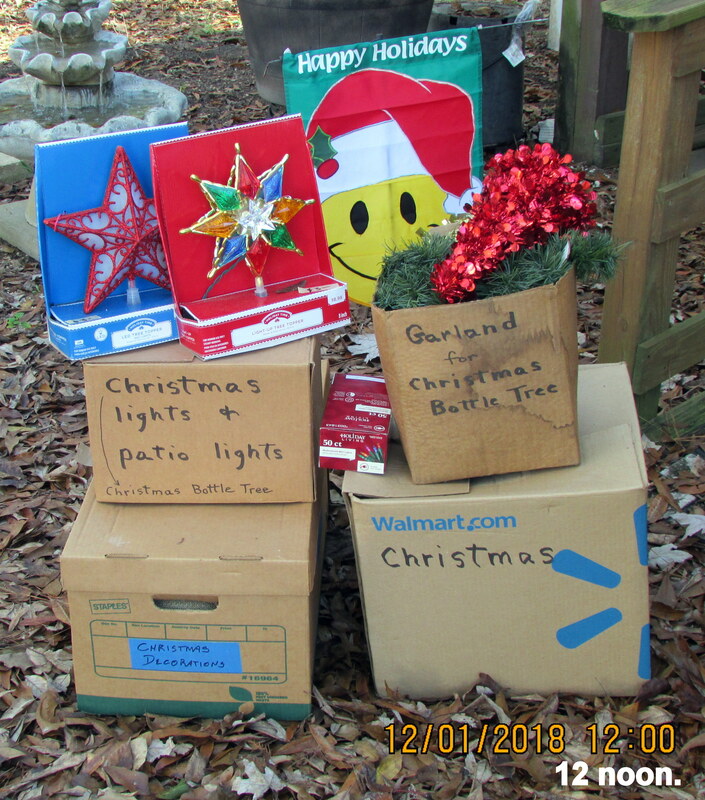 “No,” it will not be on display at the CARE Center. 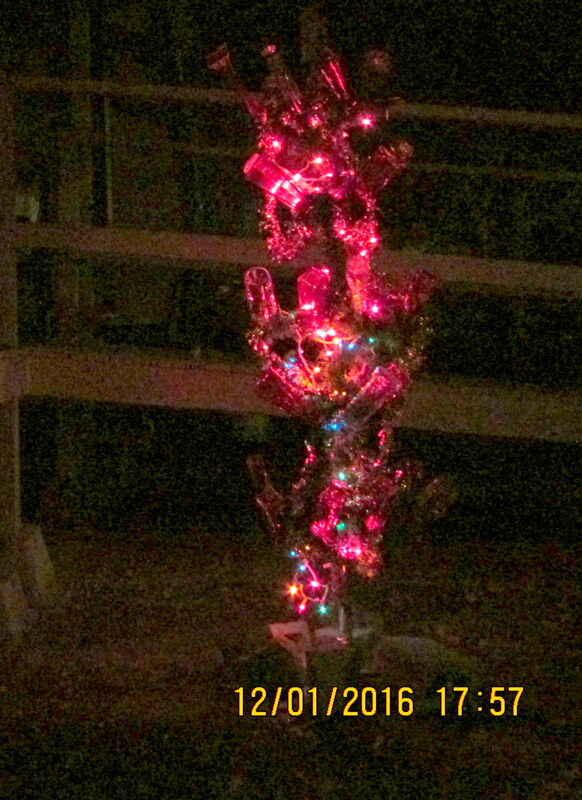 Likewise, since I was evicted from the CARE Center, there won’t be a “Christmas Bottle Tree” (pictured above). 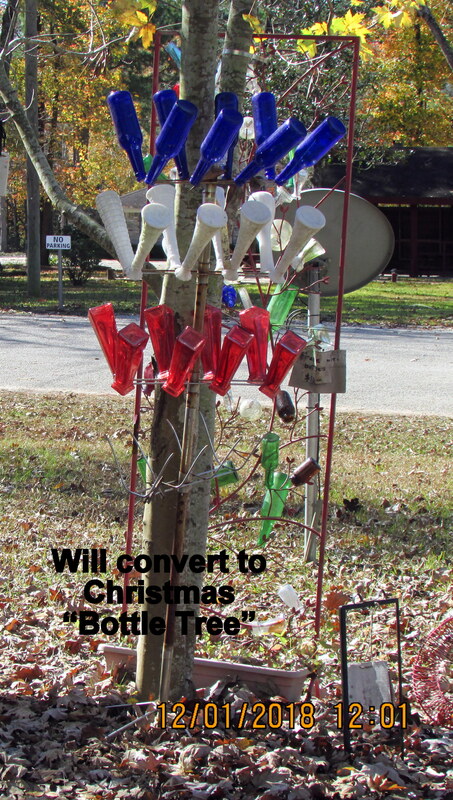 Lord willing, I’ll recreate the Christmas Bottle Tree in my yard.